The 2014 World Cup is right around the corner and now that the football club season is definitely over, everyone is already focusing on this summer's major tournament. Portugal will prepare their World Cup participation with a series of 3 friendlies in the next days and the first one is already next Saturday, against Greece. Brazil is waiting for the 32 national teams to arrive and for them to be a part of what everyone expects to be an epic and memorable tournament. 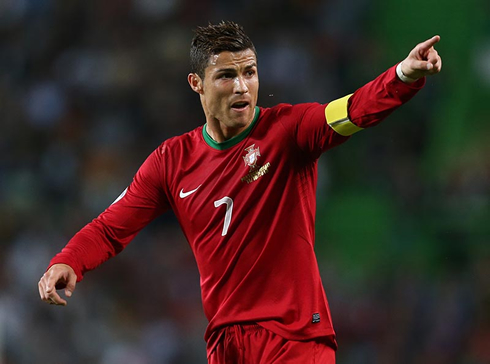 The 2014 FIFA World Cup kicks off on June 12 and among the many teams that will be competing to achieve the ultimate glory, Cristiano Ronaldo and the Portuguese National Team are surely one of the most eager to make history. In order to warm up the engines for their tournament's kickoff agended for June 16 against Germany, Portugal will go through 3 friendlies in the days ahead. The first friendly match will be against Greece on May 31, followed by another game on June 6 against Mexico and finally Ireland on June 10. After having won "La Décima" in an emphatic manner for Real Madrid, Cristiano Ronaldo is expected to join the Portuguese National Team camp in Óbidos next Thursday. In the meantime, you can check the full 2014 FIFA World Cup schedule here. 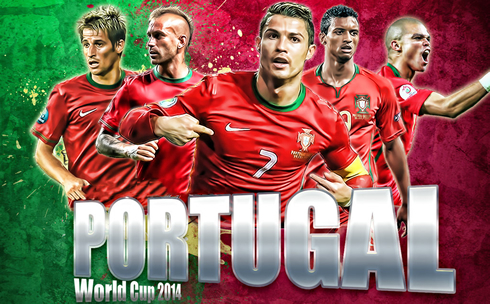 Few teams can claim to have had a more toughest and dramatic World Cup qualification than Portugal. Paulo Bento's men were forced to go through a 2-leg playoff round against Sweden in last November, but they were fortunate enough to count with a very inspired Ronaldo, who was able to lead his side to the victory almost all on his own. However and in order to succeed in a tournament like the upcoming World Cup, his teammates will certainly have to step up and raise their game. The path to Rio de Janeiro starts this Saturday, with the first pre-World Cup friendly against Greece being played in Portuguese soil at the National Stadium, in Oeiras, near Lisbon. 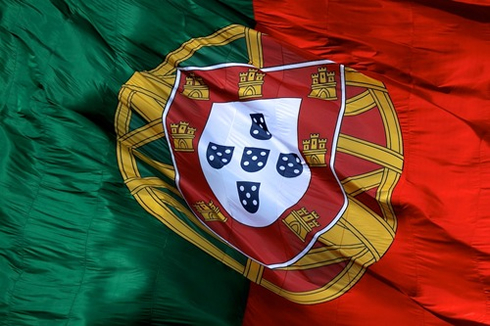 From the 3 opponents Portugal is meant to clash against, Ireland are the only side who won't be competing in the upcoming 2014 FIFA World Cup in Brazil. The first game will be played in Oeiras (near Lisbon) this upcoming weekend (May 31), in a location very close to where the Portuguese National Team have their main headquarters set here in Portugal: Óbidos. This friendly will allow Paulo Bento to have a first taste of what his 23-men squad list is capable of delivering on the pitch, against a Greek team managed by Fernando Santos, a very experienced Portuguese coach. After that first friendly takes place at the classic Portuguese National Stadium, the Portuguese entourage will travel to the United States in order to face Mexico, on June 6. The "Selecção" will take on this tough challenge in Boston, in what will probably be the most difficult game they'll have before the World Cup starts. Mexico was seeded in Group A, together with the host nation Brazil, a very talented Croatia and the unpredictable Cameroon. The last time these two teams met was 8 years ago, in a 2006 World Cup group stage game which Portugal won by 2-1. Back then, the goalscorers were Maniche and the former Barcelona midfielder Simão Sabrosa. Finally and to wrap up this sort of World Cup pre-season, Portugal will lock horns with the Republic of Ireland, on June 10. This game will take place in New Jersey, exactly 6 days before the Portuguese Team makes their debut against Germany (June 16), in Salvador da Bahia. Portugal is expected to set camp in Campinas (Brazil) on June 11, in the headquarters they have chosen to stay at during their 2014 FIFA World Cup adventure. They were drawn with Germany, USA and Ghana in Group G.
Cristiano Ronaldo next game will be a friendly for Portugal against Greece, on May 31 of 2014. You can watch Juventus live stream, Portugal vs Greece, Spain vs Bolivia, England vs Peru, and Miami Heat vs Indiana Pacers, all matches provided from our football streaming section.